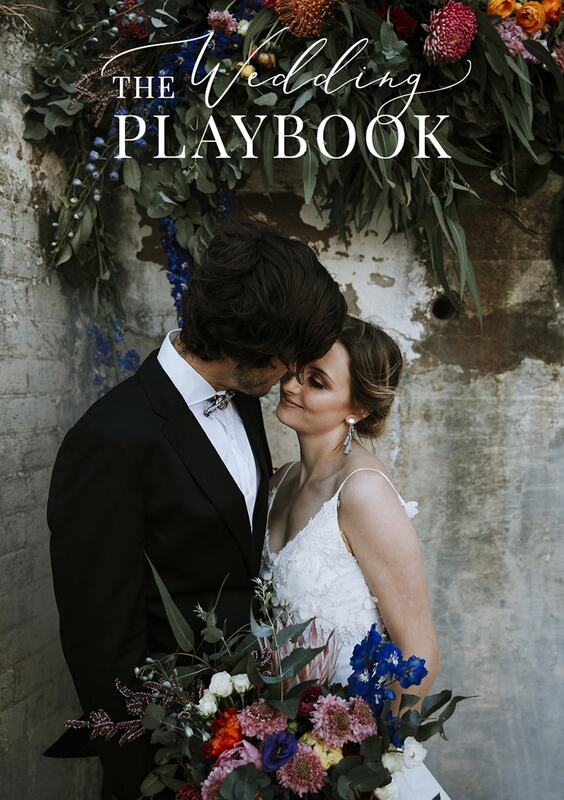 You voted with your clicks, likes, comments and shares, now here’s our roundup of the most popular weddings, inspiration and tips featured on The Wedding Playbook this year! 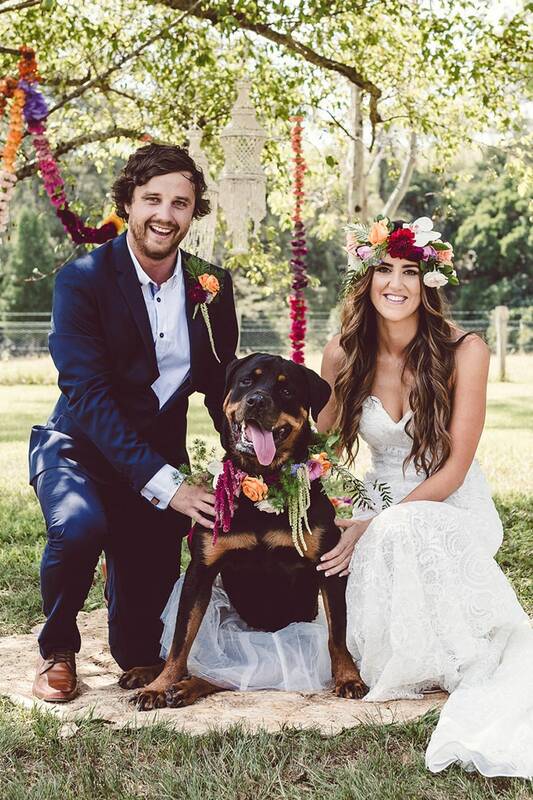 There were so many moments in Jane and Troy’s tropical cocktail wedding to fall in love with – from Troy’s sheer delight when he laid eyes on Jane for the first time, to their adorable Pup of Honour in her tutu and floral collar, and the palm fronds, pineapples and bright blooms that decorated their ceremony and reception. Captured by Red Berry Photography. 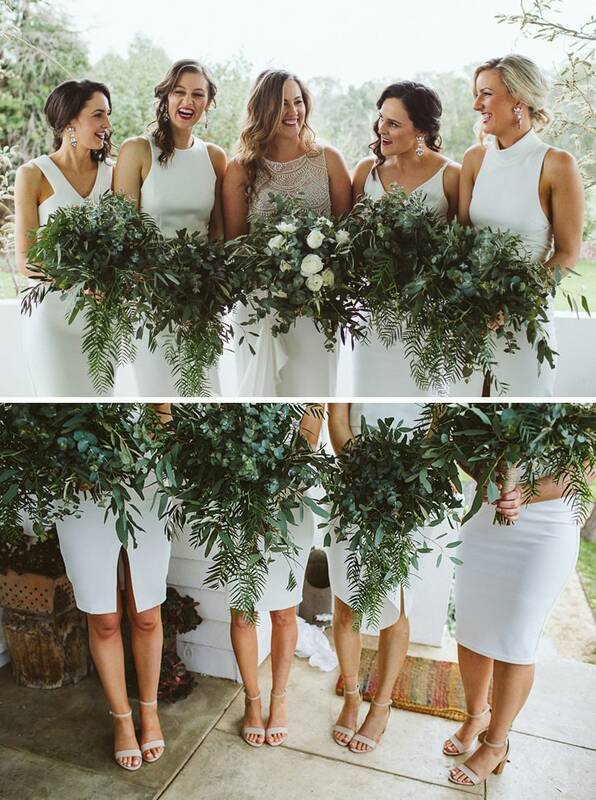 Hayley and Andrew nailed the greenery trend this year with their DIY boho wedding, creating modern succulent ring pillows for the ceremony, styling their bridesmaids in mismatched white lace, and topping the night off with intimate portraits beneath the most magical backdrop – a naked tipi wrapped in fairy lights. Captured by Sophie Baker Photography. 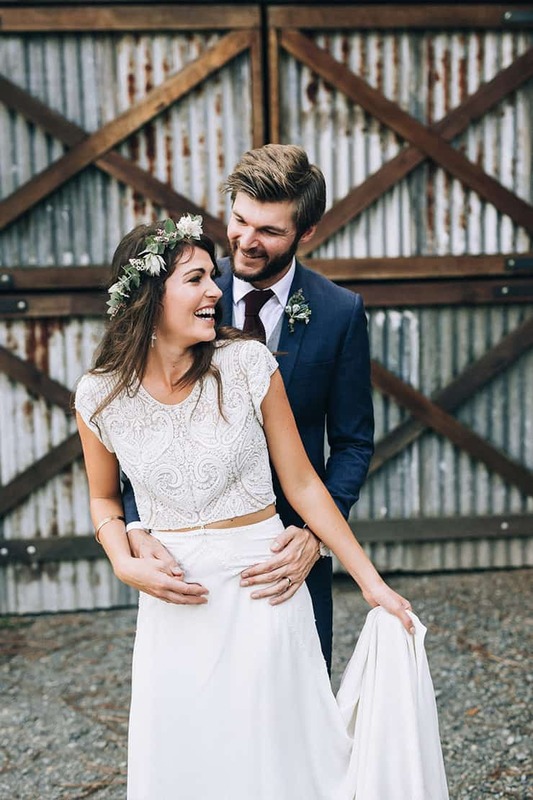 Lauren and Adam’s romantic vintage wedding is the definition of timeless style! 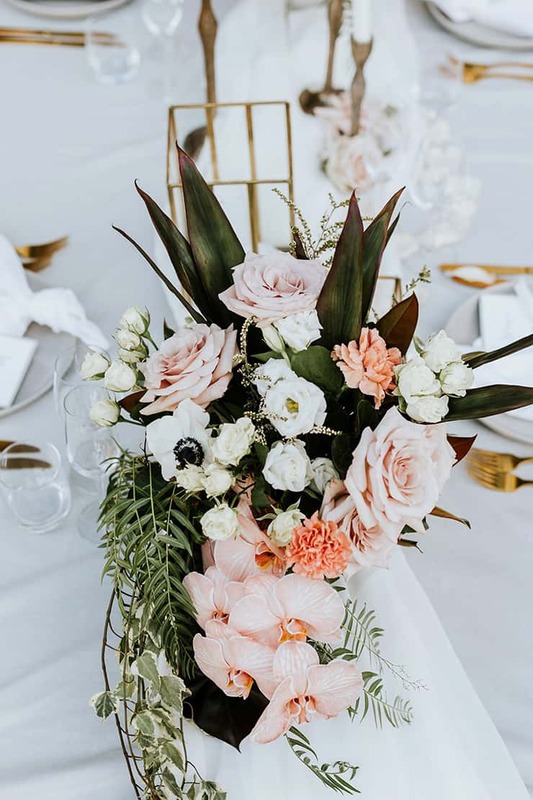 Spectacular lighting and pastel florals work in harmony to bring the wow factor, and we love how they found subtle ways to add their love story into the details of their day. Their focus on enjoying the planning together is what it’s all about! Captured by Vanessa Norris Photography. 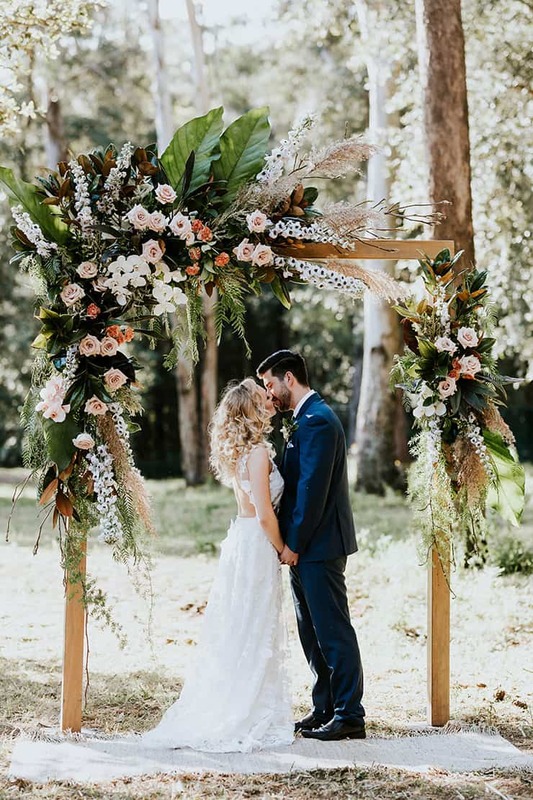 Not only is Claire and Robbie’s boho country wedding the perfect example of a relaxed celebration, the story of how they planned their day is filled with sweet, soulful and spontaneous moments. 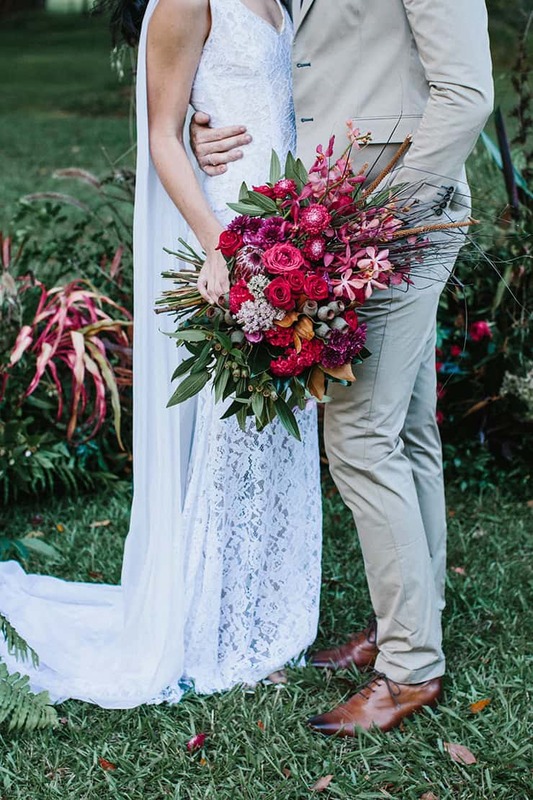 A gorgeous two-piece gown, sunshine dance party and rustic handmade reception all feature here. 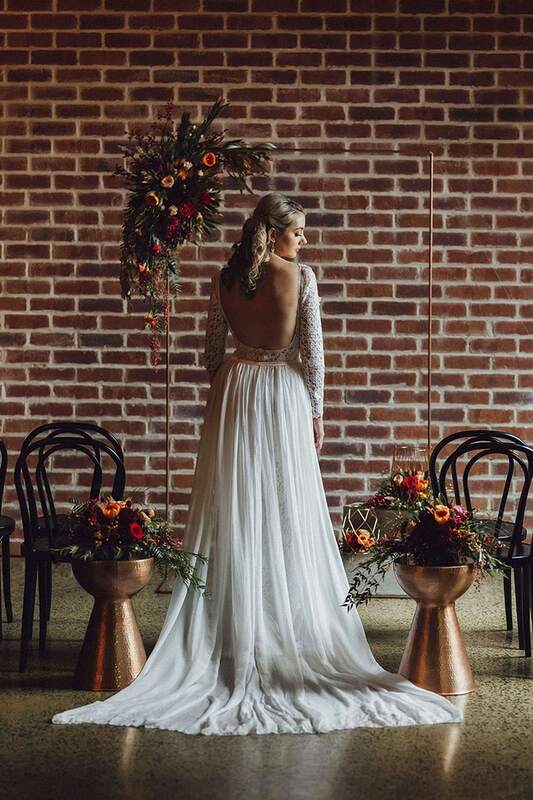 Captured by Raconteur Photography. 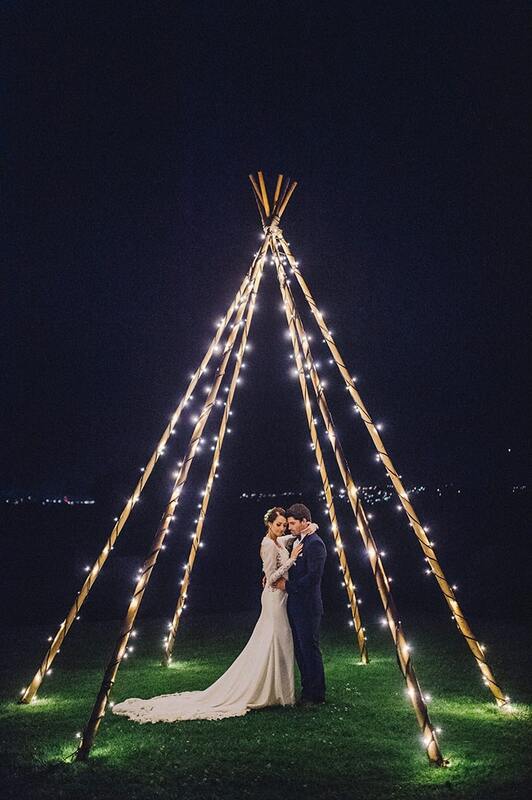 Nicole and Tom’s modern winery wedding is a great read, sharing their journey from finding their style to crafting a memorable experience for their guests and staying grounded throughout the planning. 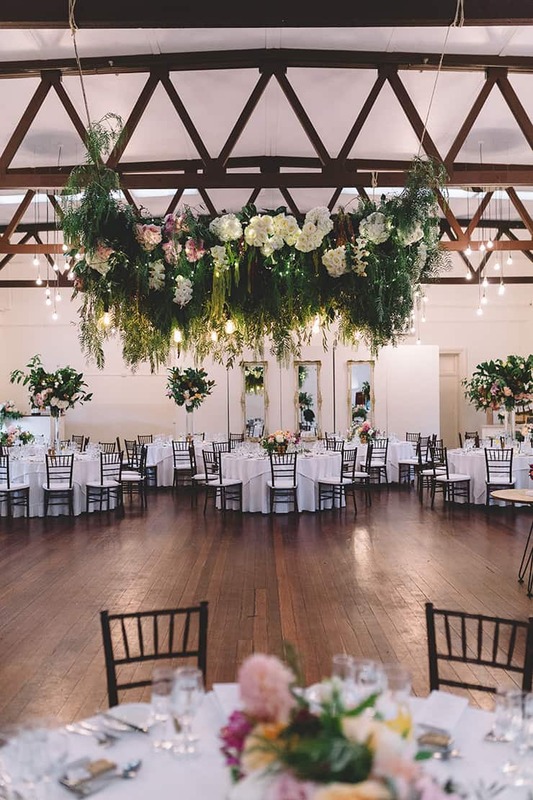 Not to mention the incredible fresh flower bombs suspended from the rafters of their reception space – need we say more? Captured by Sarah Godenzi Photography. 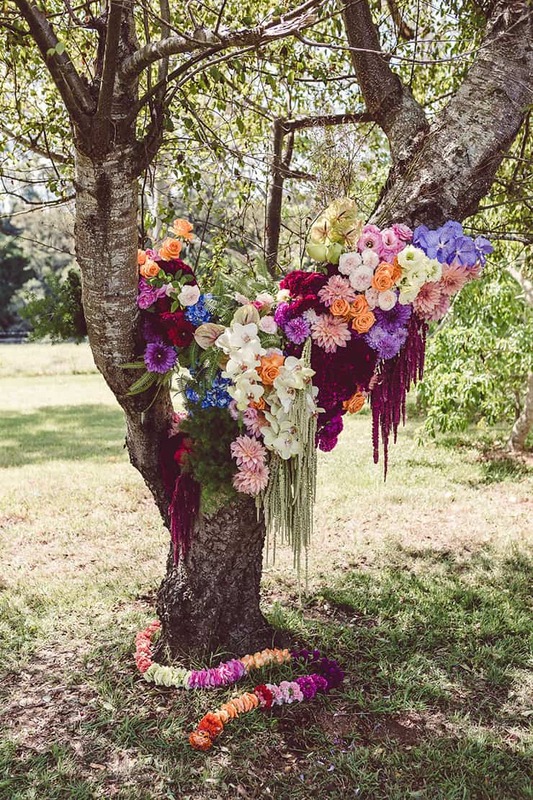 10 Things to Do on Your Wedding Morning – Get your wedding day off to a stellar start! 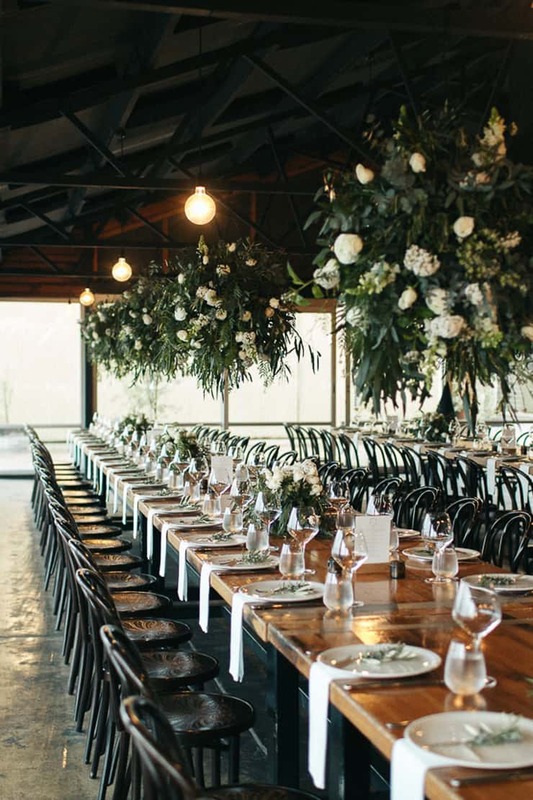 Top 10 Wedding Budget Mistakes (And How to Avoid Them!) – Guaranteed to keep you and your bank account on good terms. 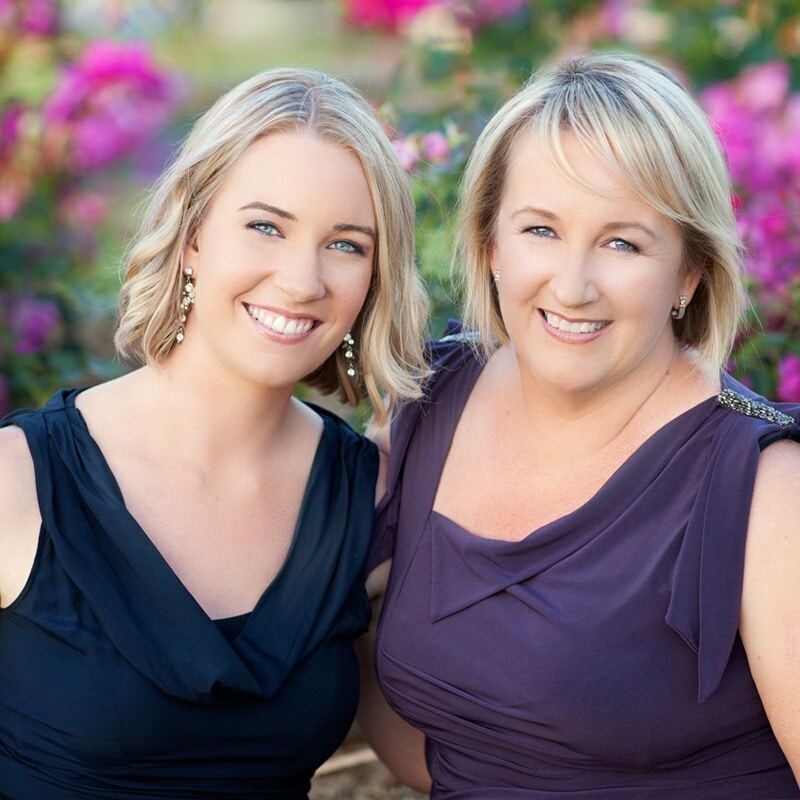 27 Ways to Announce an Adults Only Wedding – Heaps of ideas for handling this sometimes sensitive subject. 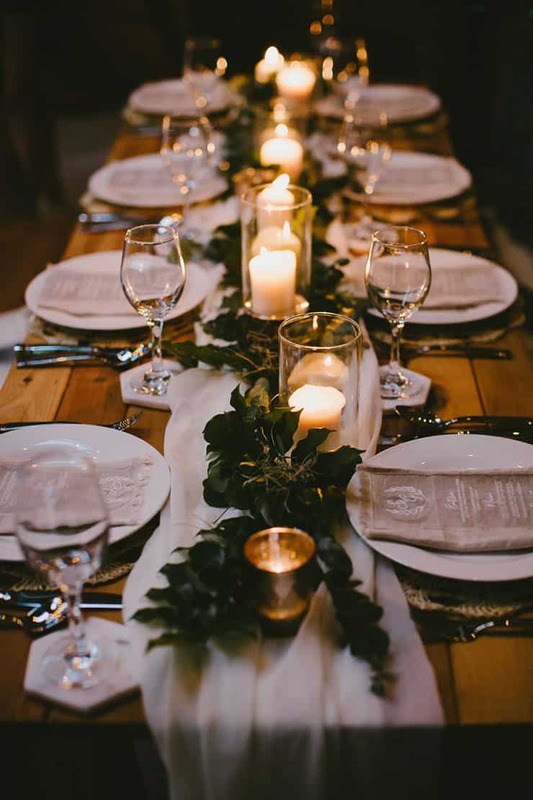 14 Ways to Announce an Unplugged Wedding – Super helpful if you’re planning a technology-free ceremony. 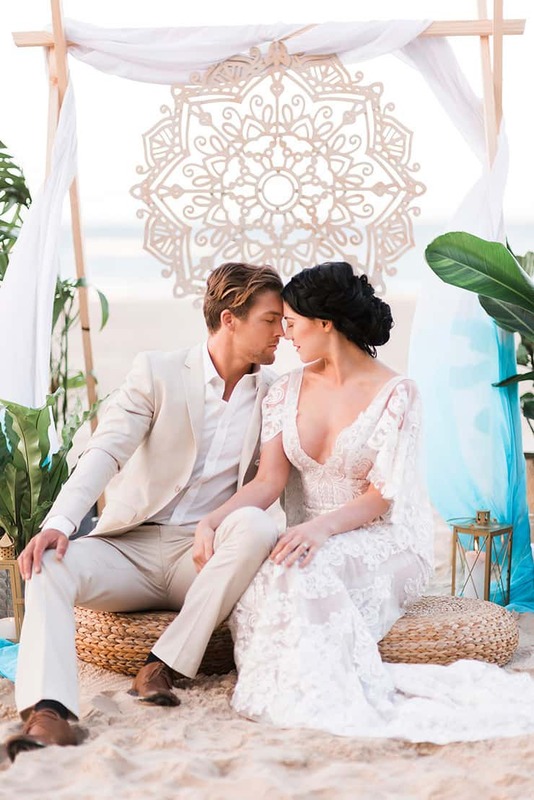 What signs do I need for my wedding? – There’s more to it than you’d think! 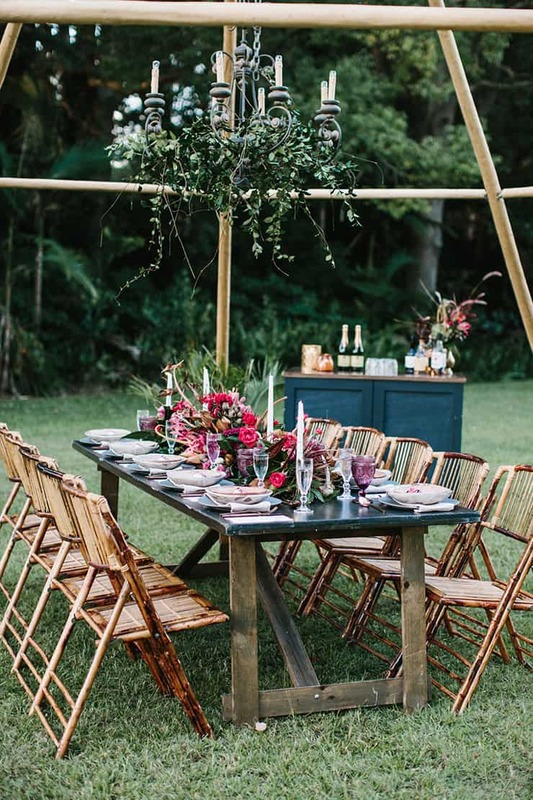 Boho luxe styling has been trending this year, and this wild peach wedding inspiration steps it up with its whimsical woodland ceremony, sophisticated dining setting and grazing table filled with after-dinner delights. Captured by My Little Love. 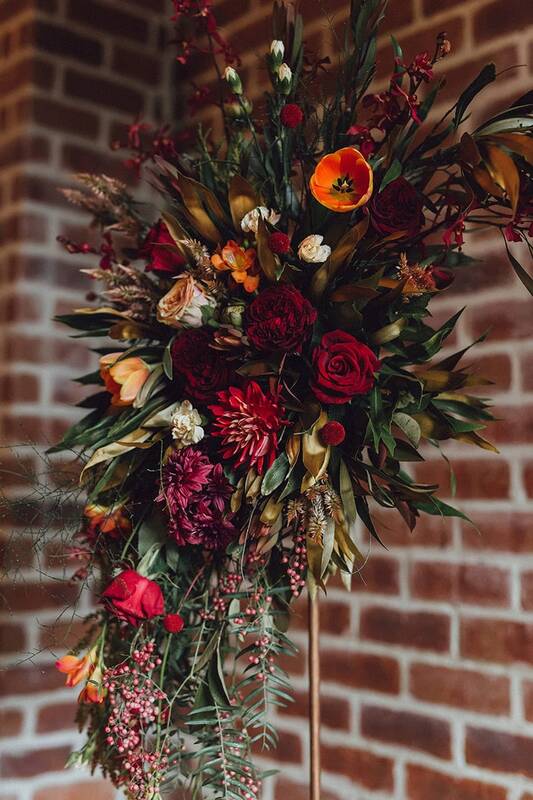 Metallics are an enduring favourite and this modern copper concept enhances the character of its industrial setting with flickering candlelight, firework florals in autumn shades and ethereal gowns. 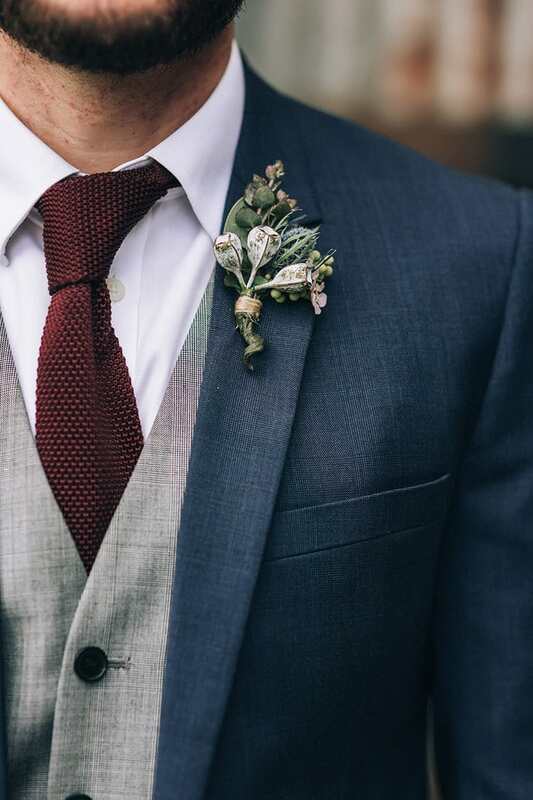 Captured by Raconteur Photography. 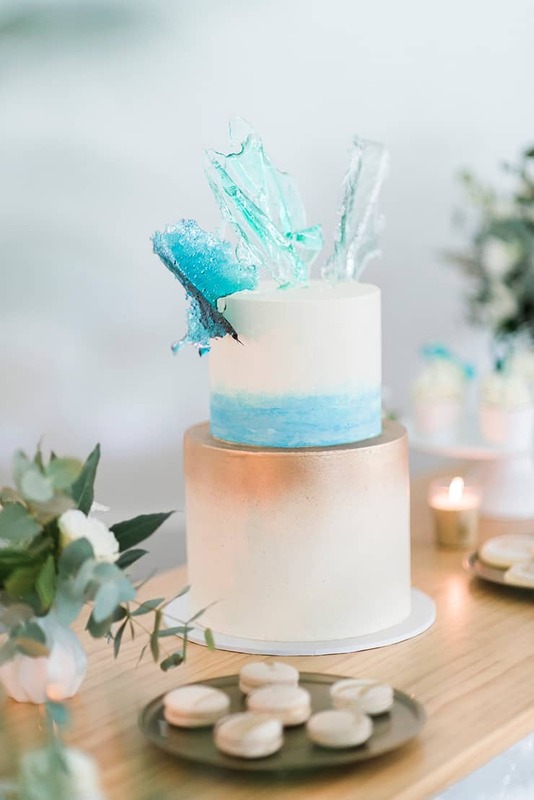 Featuring ocean blue hues, intricate mandalas and a divine dessert bar, this sublime coastal concept offers a host of ideas for how to weave your signature colour into each element of your day. 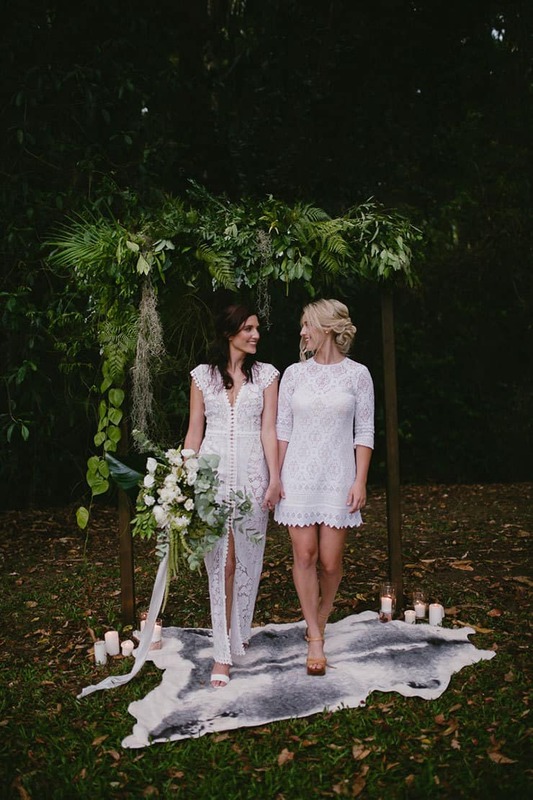 Captured by Kaitlin Maree Photography. 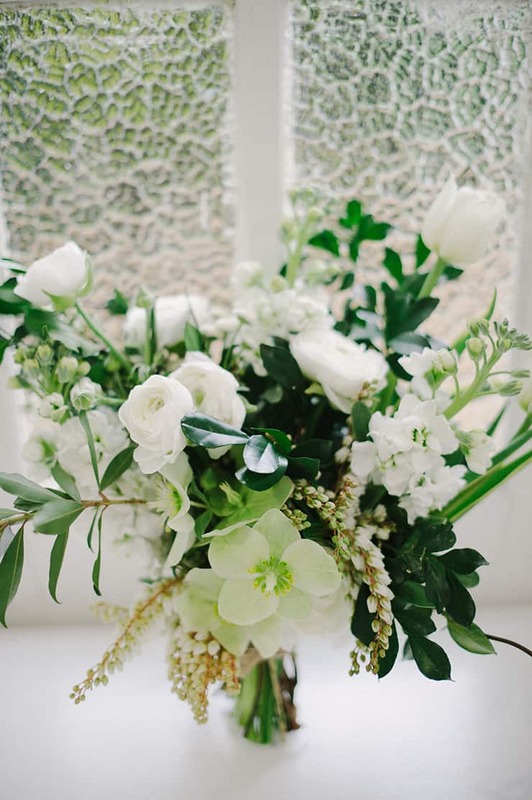 This natural wedding inspiration pays homage to some of the most popular trends this year – textured green and white florals, modern acrylic stationery, less-is-more styling and atmospheric lighting. Captured by Bonnie Jenkins. 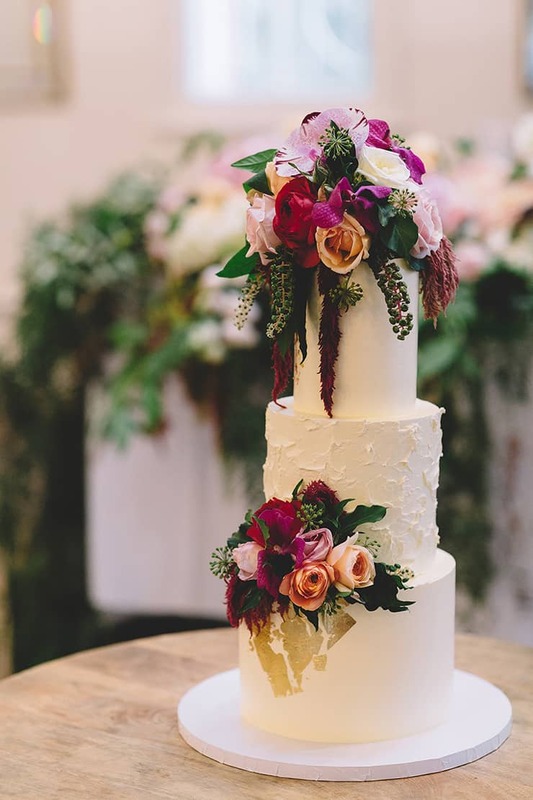 Luscious shades of berry have made a regular appearance in the pages of our blog and magazine this year and this bohemian beauty continues to deliver with its phenomenal florals, artful stationery and decadent outdoor reception styling. Captured by Camilla Kirk Photography. We can’t wait to see what the next year brings! 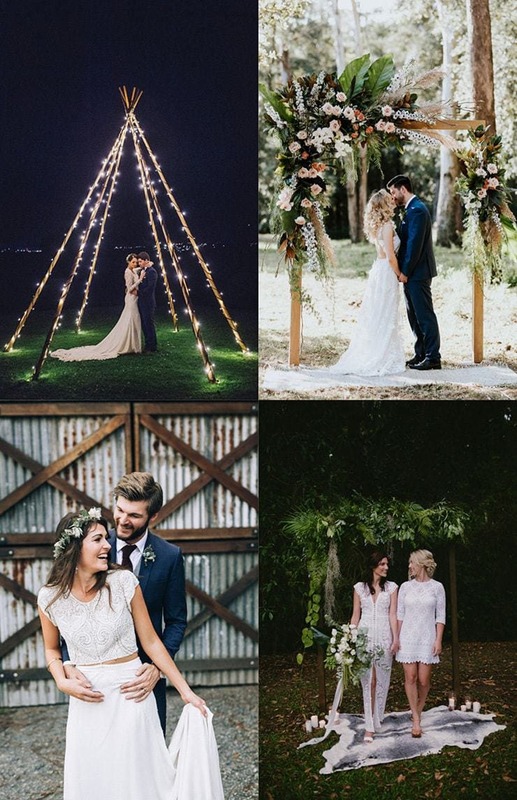 Keen to see your wedding or shoot featured? Head to our submissions page for all the details.